I Am Phreshy takes on CREAM dreams. July 12, 2017 July 12, 2017 by iamphreshy3 Comments on I Am Phreshy takes on CREAM dreams. You never know whos watching you. As cliche as it may sound, in this industry it’s been my truth. Excited, privileged and blessed to annouce my new position as ‘Jr. Publicist ‘with the Cream.PR firm. 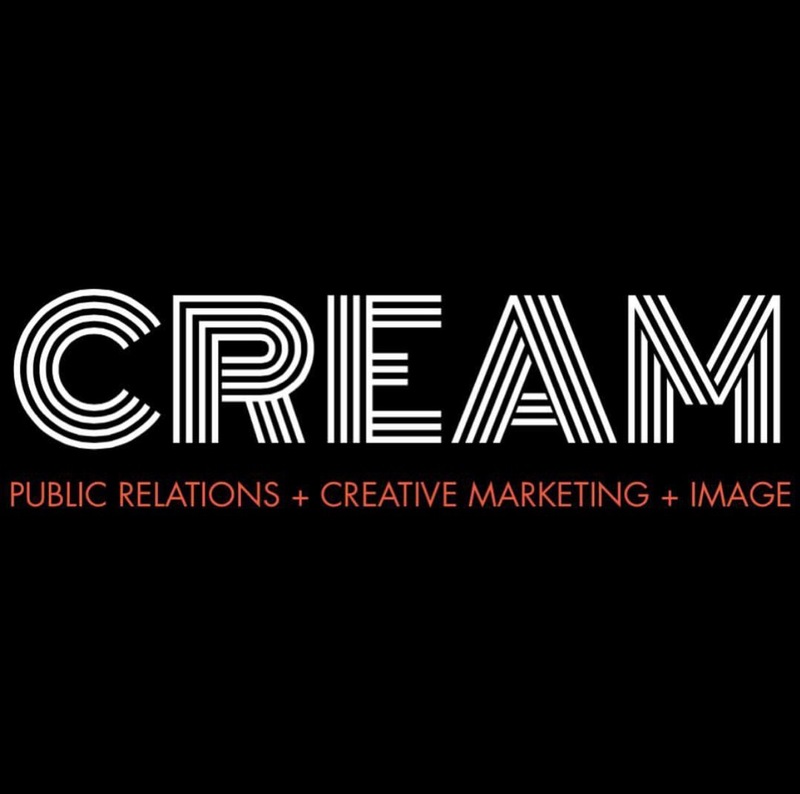 Arguably the fastest grown public relations and image consulting firm in the industry today. 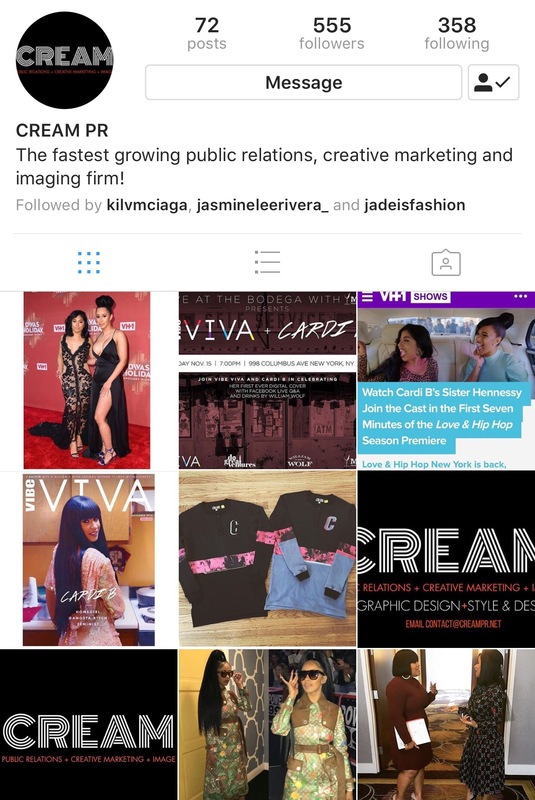 Cream PR was founded by Patientce Foster and been intremental in the career growth of the Billboad Hot 100 artist, Cardi B. 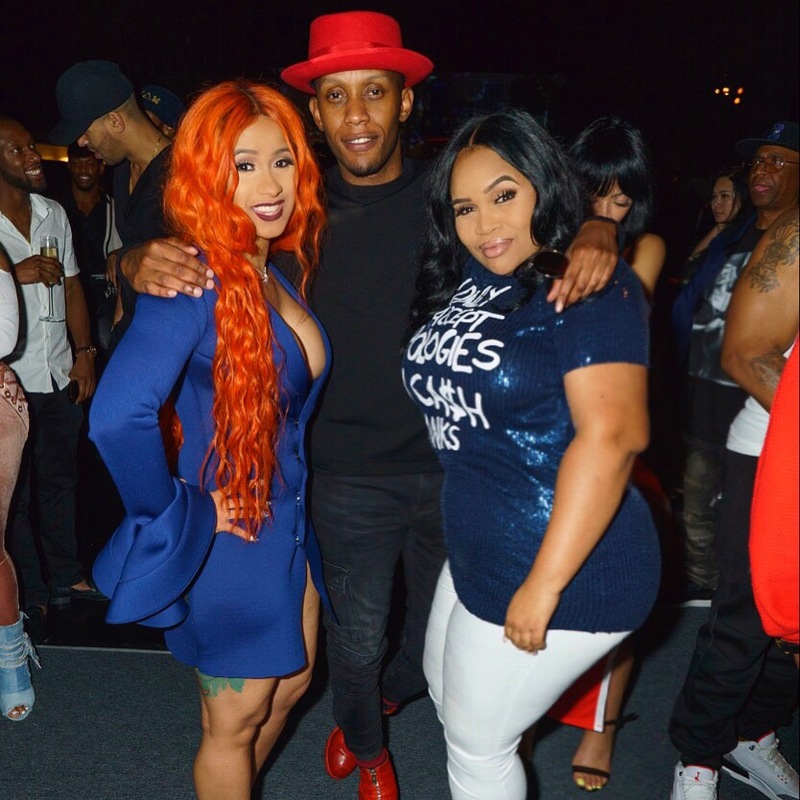 The Cream Roster doesnt stop there, CREAM PR is also home to Joseline Hernandez, Offest of Migos, Lyrica Anderson and more.